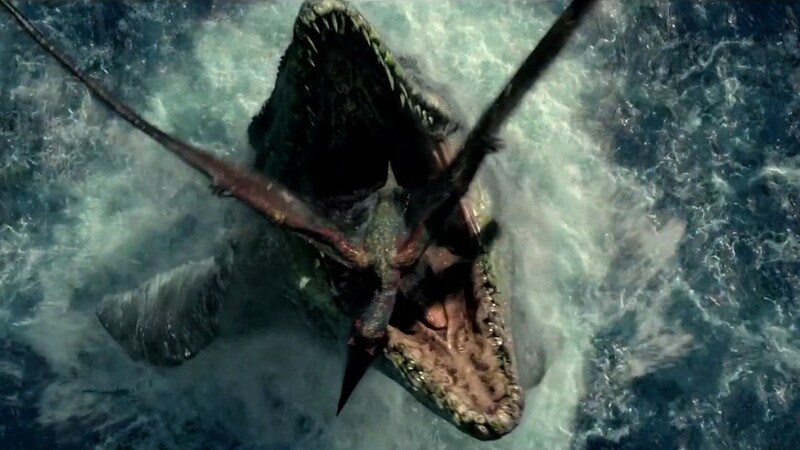 "Jurassic World," the biggest blockbuster hit of the summer, will be getting a sequel, the film's studio Universal Pictures announced on Thursday. The sequel will be released on June 22, 2018 and will bring back the film's two biggest stars in Chris Pratt and Bryce Dallas Howard along with, most likely, many hungry dinosaurs. Producers Steven Spielberg and Frank Marshall along with the director of "Jurassic World," Colin Trevorrow, will also be returning. However, Trevorrow will be writing and not directing the new film. "Jurassic World" has smashed box office records and is currently the third highest-grossing film in history making over $1.5 billion since opening in June. 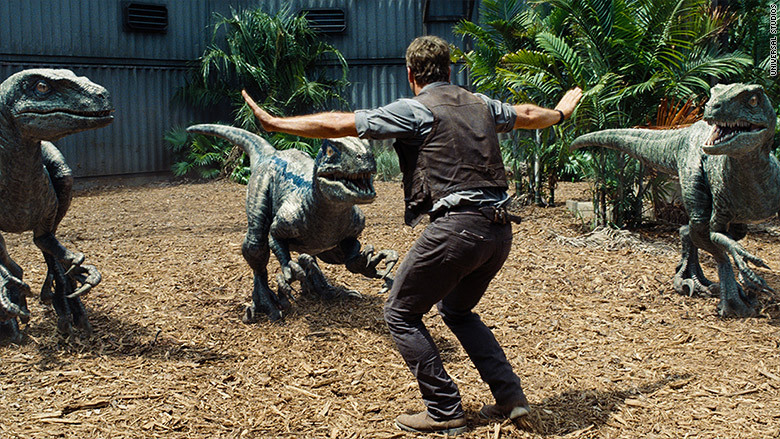 The upcoming sequel will be the fifth in the franchise that started with 1993's classic "Jurassic Park."